Among the guests will be Mr. Jose Juan Morales Fernandez, President of ANCCE and Mr. Manolo Gonzalez, Executive Vice President of ANCCE. 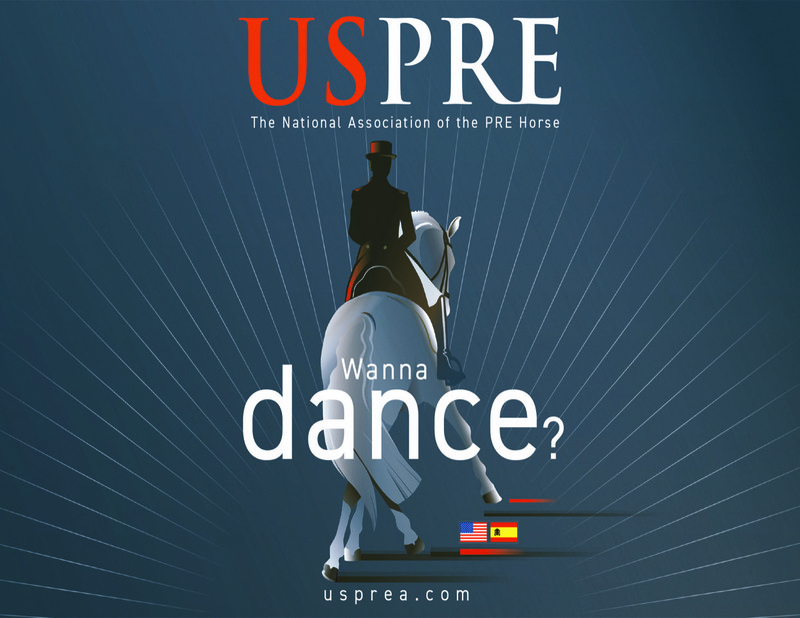 Thursday evening at the International Polo Club will be the annual USPRE Member Dinner. The 2018 Annual Awards for top members and breeders will be presented at that time. Tickets may be purchased through the USPRE website, www.usprea.com. To close out USPRE Week, the audience is invited to enjoy the electric atmosphere of the Friday Night Stars Freestyle. Prior to the awards presentation, Javier Ruiz Garrido from the Royal Riding School of Jerez will take the center line with Batidor X for a long-lining/handling demonstration. 18:00- Annual Member Dinner & Annual Awards.